Last week, we introduced our series on Whole30 and Sleep with Dr. Kirk Parsley. 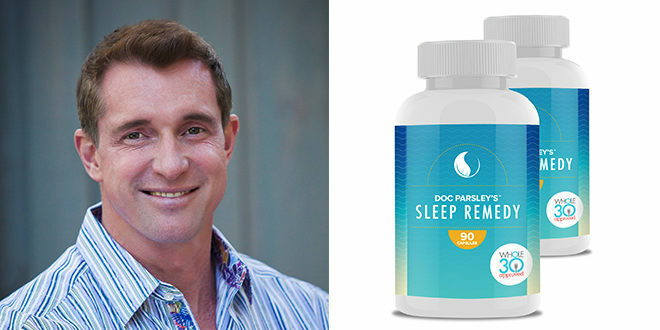 In our first post, Dr. Parsley answered your sleep FAQs and discussed his Whole30 Approved Sleep Remedy capsules. Typically, Whole30’ers report deeper, more restful sleep as a favorite Whole30 non-scale victory. But occasionally, we’ll hear from someone who is struggling with sleep since improving their diet with the Whole30 program. This week, Dr. Parsley tackles this issue, and offers several actionable steps you can take if you’re experiencing sleep troubles. 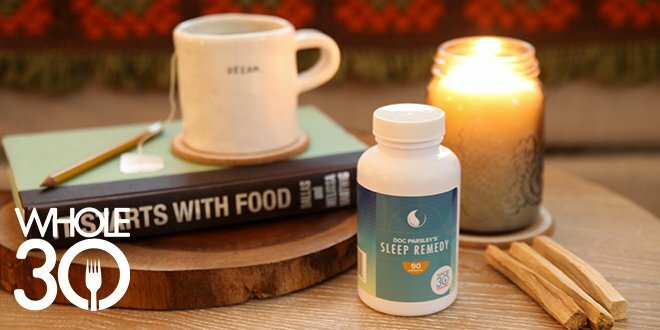 After one year of development, we’re thrilled to partner with Dr. Parsley on the Whole30 Approved Sleep Remedy capsules. These capsules are just as effective as Doc Parsley’s Sleep Remedy beverage, but are compliant with the Whole30 rules. Click here to learn more.  Take 10% off your order with the code WHOLE30. Trouble sleeping on the #Whole30? @docparsley explains why… and gives you solutions. Over the years, I have treated just about every kind of sleep complaint. When it comes to insomnia, there are a few different types, and the cause can be just about anything … even improving your diet. Sadly, sometimes doing exactly the right thing for your health can cause a temporary shift in sleep architecture. This might sound counter-intuitive, but over many years of practice, it has begun to make more sense. Let me begin by making a confession on the behalf of medical professionals. There is way more that we don’t know about health than we do know. To say that we have health figured out because we understand a few hundred processes is akin to saying that we understand the universe because we put a rover on Mars. However, let’s focus on what we do know. We know that all animals sleep, using the cycle of sunrise and sunset to adjust their sleep rhythms. We know that when any animal is unwell, sleep is usually affected. We also know that humans are the only animal on the planet that purposefully sleep-deprive ourselves; the only time other animals deprive themselves of sleep is when they are starving. To be more accurate, animals will deprive themselves of sleep when their brain perceives physiological signals that are consistent with starvation. Let’s focus on this issue of “starvation”—but we’ll have to get a little technical here. First, what we eat is not as important as what our bodies do with what we eat. And what we eat—on a regular basis—influences what our bodies do with what we eat. If that sentence scrambles your mind, allow me to give an example. John eats 5,000 calories per day, and most of them are in the form of refined carbohydrates (processed and sugar-rich foods). His poor diet choices make his body’s cells less responsive to the hormone insulin. (See Chapter 5 in It Starts With Food for details.) When John decides to clean up his diet, reducing carbohydrates to 50 grams from vitamin-rich vegetables, his cells are unlikely to see any of those carbohydrates. This is because the insulin that John’s pancreas secretes in response to those 50 grams of carbohydrates isn’t enough to allow his cells to store them (until he improves his insulin sensitivity, which requires months of lifestyle improvements). In this situation, John’s cells will essentially be starving, and as I discussed above, when an animal is starving, its brain will wake up earlier, and stay awake longer, so that animal can find more food. This is one of the reasons that cleaning up your diet can initially cause some stress on your body. Of course, the Whole30 is designed to improve insulin’s action, and it will do so over time… but how much time will vary significantly from one person to the next. The solution to this dilemma may be to temporarily load your evening meal with more of your day’s total carbohydrates, giving your body a long and sustained carbohydrate load to digest overnight. However, if insulin sensitivity were the only mechanism involved, this would be a simple fix, and I’d be out of a job in about two blog posts. Unfortunately, there are many other reasons why cleaning up your diet can affect your sleep. Changing your diet changes your gut biome. These gut bacteria actually outnumber your body’s cells, and control what foods you digest and absorb. Changes in the gut biome can actually lead to some short-term nutritional deficiencies as well. Ultimately this changes many of your body’s hormones, inflammatory markers, your immune system’s functioning, and (indirectly) your autonomic nervous system (which controls all of your body’s functions). If you want to go really deep, changing your diet can ultimately change which genes are expressed (epigenetics), and gene regulation controls everything. Whew. Hopefully I haven’t stressed you out! I point out all of these things only to emphasize how complex the source of sleep troubles can be. Everything you do has an effect on your physiology, and all physiology is intertwined. I could spend hours explaining various pathways, but that goes beyond the scope of this blog. You can learn more about these pathways on this blog series called How We Are Wired to Sleep (part 1, part 2, and part 3). For now, let’s talk about solutions. Eat most of your carbohydrates with your last meal of the day. Make them “slow” carbohydrates, primarily from vegetables. Try a moderate protein/high fat snack before bed (i.e.- a small piece of meat with avocado, a handful of nuts, or coconut flakes). Finish all exercise sessions at least 3 hours before your bedtime. Vary your exercise volume and intensity, and see if there is a correlation to your sleep. Try a cool Epsom salt bath 30 minutes before bed. Practice meditation, progressive muscle relaxation, breathing techniques, or any other relaxation techniques that work for you. Most importantly, do not stress out about your difficultly sleeping! Realize that sleep disturbances can happen with any lifestyle modification, and that it’s only temporary. The worst thing you can do is “try” to go to sleep. Focus on resting and relaxing until your alarm goes off. Don’t look at the time, as this will lead to stress, worry, and a wide-awake mind (not to mention expose your eyes to bright, artificial light in the middle of the night). Most important, let it be okay. Keep making healthy changes in your diet, exercise routine and recovery practices, and stress management, and remember this will pass. I sincerely hope that this post helps put your mind at ease, and has provided you with recommendations that will help you succeed in your goals and improve your sleep. ABOUT KIRK PARSLEY, MD: Kirk Parsley served as an Underseas Medical Officer at Naval Special Warfare Group One from June 2009 to January 2013. While there, he helped develop and supervised the group’s first Sports Medicine Rehabilitation center. He is a former SEAL, and a 2004 graduate of Bethesda, Uniformed Services University of Health Sciences (USUHS)—the U.S. military’s medical school. He interned in Obstetrics and Gynecology at Balboa Naval Hospital San Diego in 2005 and then completed a Navy residence in Hyperbarics and Diving Medicine in 2006. Doctor Parsley has been a member of the American Academy of Sleep Medicine since 2006 and served as Naval Special Warfare’s expert on Sleep Medicine. He is certified in hormonal modulation (Age-Management Medicine) and has worked as a consultant for numerous organizations and clinics. Doctor Parsley has lectured extensively on sleep, wellness, traumatic brain injury (TBI), and hormonal optimization and is currently completing an e-book on sleep optimization. His philosophy for wellness is simple; in order to optimize our health and get the most out of our bodies and minds, we must live more closely to the way we evolved as a species. He believes that many diseases and disorders that we accept as “inevitable” in modern society are unnecessary complications of poor sleeping habits, living in a toxic environment, eating foods we were not designed to digest, and allowing stress to overwhelm us. His passion is to help his patients and clients achieve the highest quality of life possible, and realize their health, performance, and longevity goals. Dr. Parsley spends as much of his spare time as possible with his wife Cindy, and his three beautiful children, Hayden, Cole, and Harper. He has been a competitive athlete his entire life, and enjoys nearly all outdoor activities and sports. Liked this article? 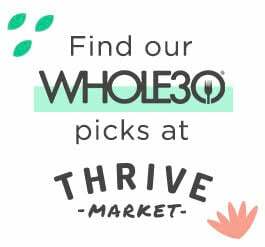 Get even more Whole30 goodness! Subscribe to our Whole30 email list, and we'll send you 15 recipes from our Whole30 cookbooks for free. Yes! 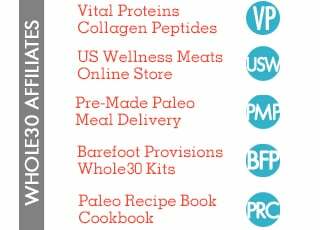 I want emails from Whole30. Want even more Whole30 goodness?